A giant passed away yesterday; a man of unsurpassed talent the likes of whom may never be seen again. Other people practice improv. 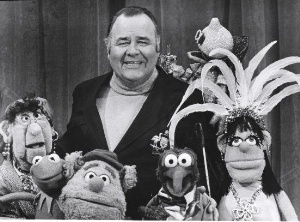 Jonathan Winters was improv and so much more. The man could literally make me wet my pants with laughter. He could not be stopped once he hit his stride, which was usually on his second step, and the more you threw at him, the funnier he became. He wasn’t funny for the sake of being outrageous, as so many improv people can be. He said things. Implied things. Made you think long after you stopped laughing, but without being on-the-nose or preachy. Every character he created was someone you knew, you’d met, you’d watched. He made everyone around him try harder, to raise their game, whether he intended it or not. 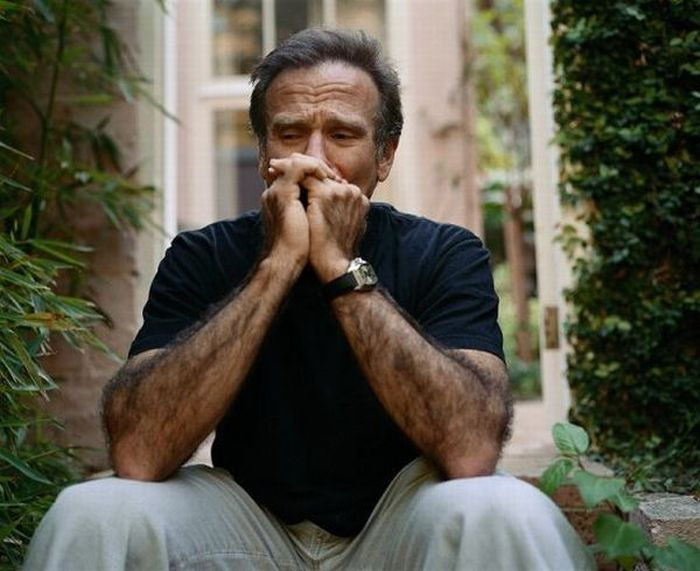 In a famous Letterman interview, Winters and Robin Williams began to play. You want to see love? Look at the expression on Williams’ face. That is love, adoration, worship, friendship and a ship-load of other emotions all balled into one irrepressible face. 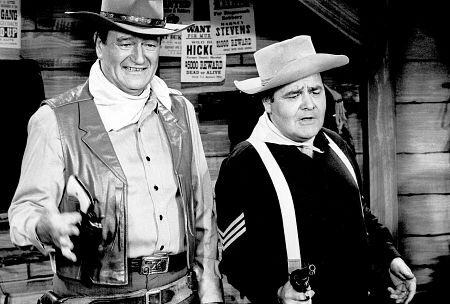 Winters had his demons, as most comedic and artistic talents do, but those demons made his talent that much bigger. 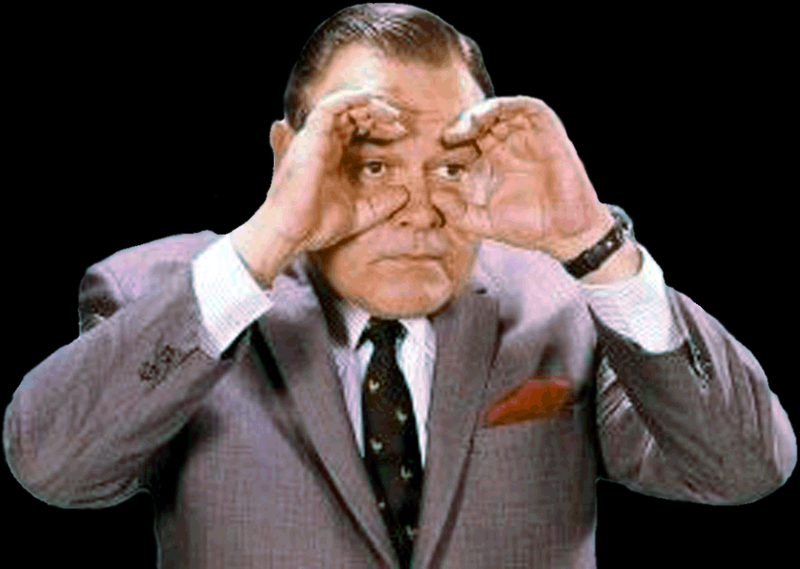 I love you Jonathan Winters for the joy you brought to my life. 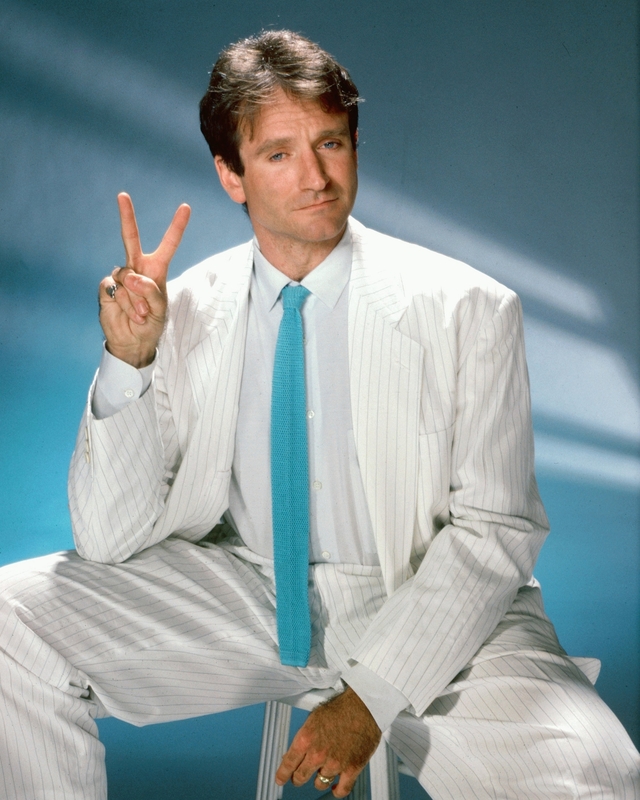 And as with Robin Williams, I too wanted to and still will do better, strive higher, reach further for having had you in my life, if only through a television or movie screen. I want to make you proud, even if you never knew I existed.